. إن الخدمات الممتازة وحسن الضيافة العالي في سيتي إيدج أون إليزابيث للشقق الفندقية تجعل إقامتك تجربة لا تنسى. يمكن لضيوف الفندق الاستمتاع بالميزات التالية على أرض الفندق: واي فاي مجاني في جميع الغرف, خدمة سيارات الأجرة, تسجيل وصول/خروج سريع, تخزين الأمتعة, واي فاي في المناطق العامة. استمتع بوسائل الراحة الراقية في الغرف أثناء إقامتك هنا. بعض الغرف تتضمن تلفزيون بشاشة مسطحة, سجاد, شاي مجاني, بياضات, مرآة لمساعدتك على استعادة طاقتك بعد يوم طويل. كما أن مجموعة الخدمات الواسعة الموجودة في الفندق لضمان راحتك تترك لك الكثير من الخيارات لقضاء وقتك أثناء فترة إقامتك. استمتع بخدمات لا يعلى عليها وعنوان ذو اعتبار في سيتي إيدج أون إليزابيث للشقق الفندقية . وديعة أمان على البطاقة الإئتمانية بقيمة 200 AUD مطلوبة عند تسجيل الدخول كمبلغ تأمين للأجور أو الأضرار خلال الإقامة و سيتم إسترجاعها عند المغادرة. وجبة الإفطار التي يقدمها مكان الإقامة هي حزمة إفطار معدة مسبقًا. 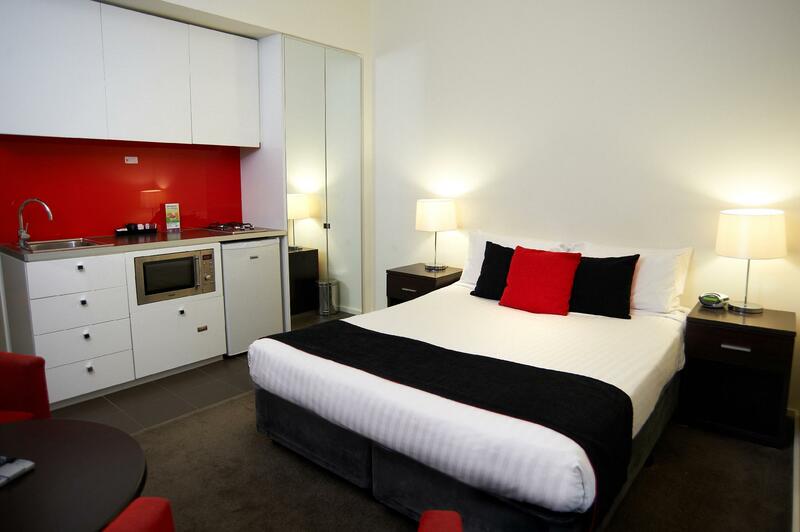 Hotel was in city and walking distance to Queen Victoria Market and lots of shops and eateries. 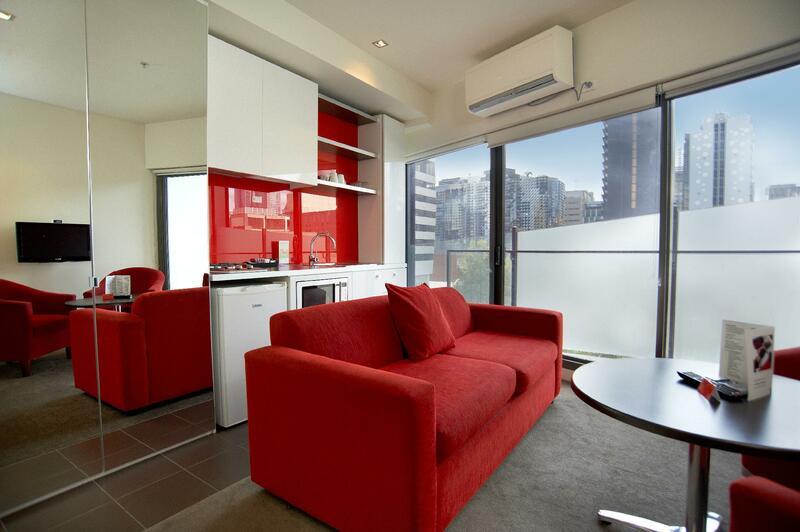 2 bedroom apartment has washing machine & dryer which is useful. No house cleaning and expensive carpark of $35 per day & night. Carpark is 300m away. However, the Wilson Parking next to Hotel is $65 per night. City parking is very ex, so better take tram or walk. Great location, staff were helpful. 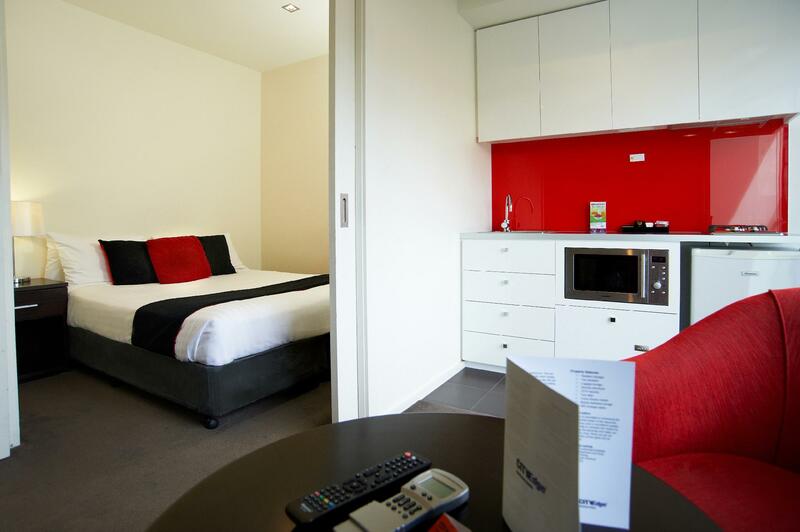 It has everything you need for a self catering apartment. Size of the room is a bit small. Only 1 comment though, the bed and sofas are 2 soft. The beds are 2 soft and bouncy my son almost bounced off the bed when my husband sat on the bed :). 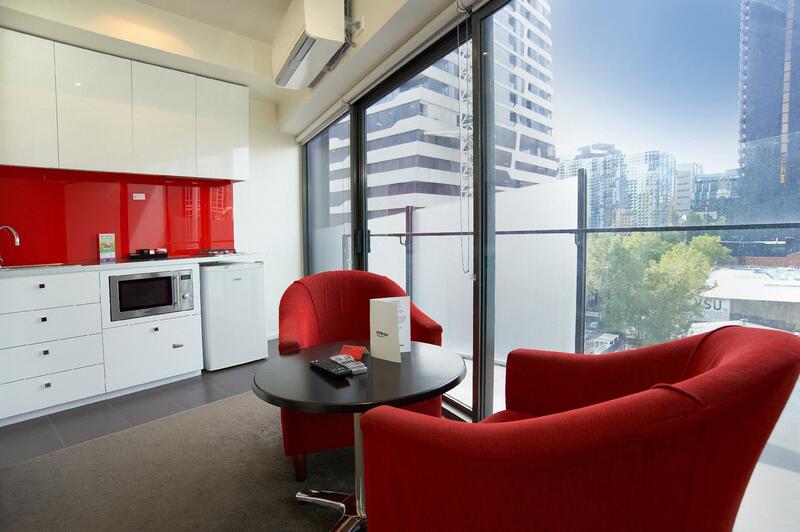 other than that location was superb, near Victoria Market, 5 mins to free tram at Melbourne Central. Has all the kitchen equipment for cooking and has a washer-dryer. Traveled as a couple in August 2018 and stayed in Premium Studio Apartment. Premium for the spacious room but unfortunately not in terms of comfort. Room was cold and dark even with all the lights on and a big window. Kitchen utensils were provided but was oily. 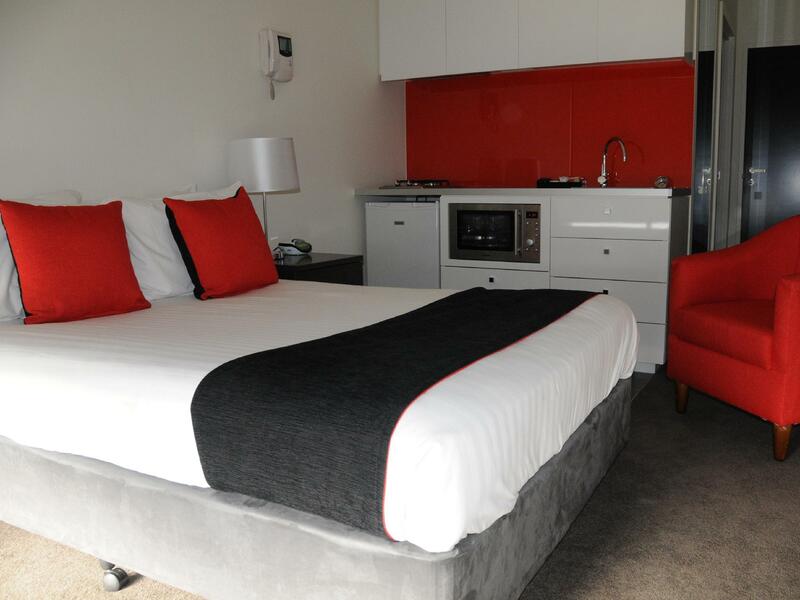 Cleanliness of the room overall including kitchenette and toilet could be improved. Reception staff was professional but not welcoming and hospitable - easily agitated with just few enquiries over the counter. Location was great. 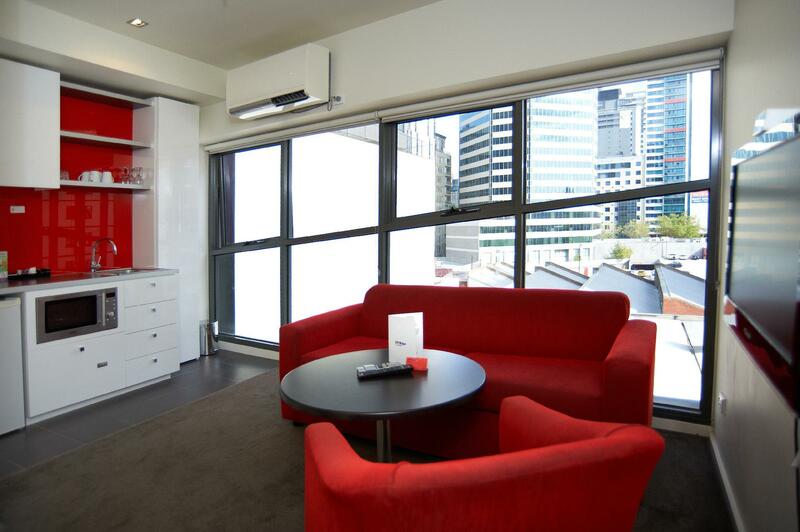 Near Melbourne Central station, within free city tram zone, near supermarkets, asian grocery, walking distances to places of interest... Facilities within apartment all working except that the heating unit was noisy and not effective in keeping the place warm. Need to work harder at keeping the kitchenette and sofas clean. Paid over 170 bucks for the place with no breakfast and felt it is pricey! 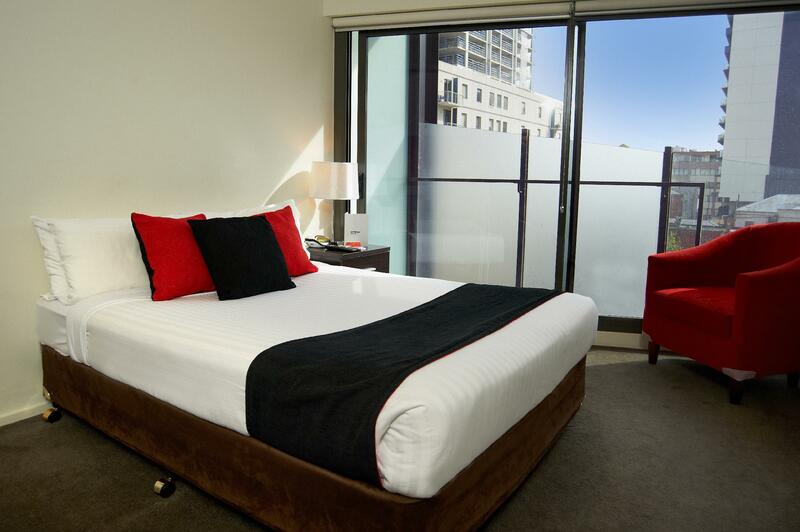 Pros: within 5 minutes walking distance to Melbourne Central station, Queen Victoria Market. Near free tram Station. Cons: Reception is not operate 24 hours, No breakfast provided, but its ok as i can enjoy my own breakfast outside. Pro : Location is strategic with walkable distance to many attractions, supermarket, restaurant and train/tram station. Cons: The room space is a little small to fit 2 large luggages but manageable. The bed is small for 2 person and is too soft for me. No heater in the bathroom so it was cold after taking shower. Heater is not efficient to keep the whole room warm but extra blanket was provided. Overall is good. We always choose this place for the location, it’s in Melb CBD. 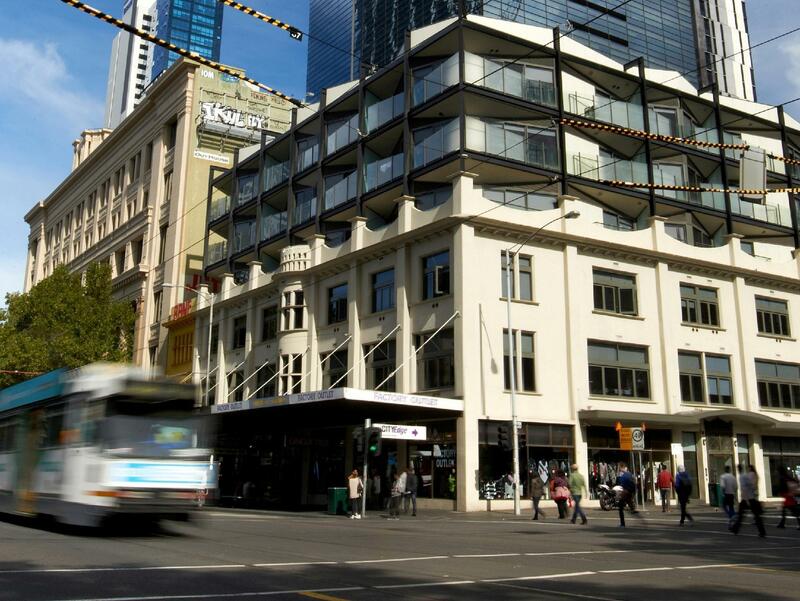 Near Central station, tram station, supermarket, restaurants, cafes, malls, etc. The room is clean with clean bathroom & kitchen. Everything is great ! within 5 mins walk to Victoria market, China Town , State Library, Swaston street and etc.. plenty of Asian eatery nearby and convenience store ... Within the free tram ride !! Great place to stay in .. If you expect to stay here for work and need wifi to work, I would recommend not to stay here, as it is the worst wifi I have ever experienced. However, if internet is not necessary, this hotel is a good choice. If you need stay as home we recommend City Edge on Elizabeth becuase you can buy everything for cooking at Victoria Market ( by walk) or you try breakfast at Tropicaba Juice and food bar (walk 450 m.) don't miss try Salad and orenge juice. 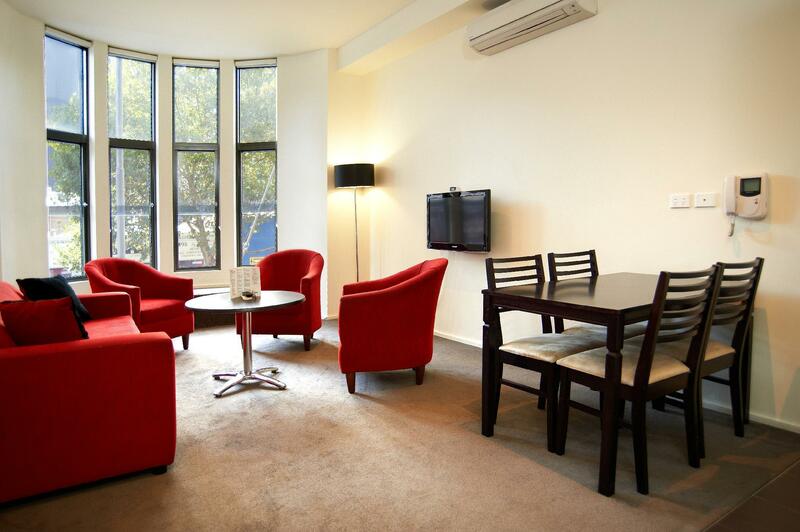 The Apartment/Hotel is in the heart of the city, so location is really good and accessible. Rooms are okay and clean, especially for the price!! There are a couple of road-noise here and then due to the fact that you are staying in CBD, but its minimal enough that it wouldn't affect you and still have a good night sleep. I am a happy guest. I love to stay in this apartment as its very convenience to all the location and a lot of restaurant and shopping mall nearby. A bit disappointed is i rented 2 rooms apartment as just have 1 toilet for sharing.